Zinfandel is California’s grape, but it was a grape I disregarded for the last decade. 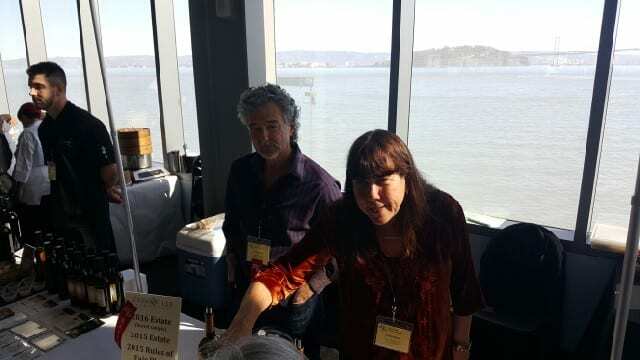 Of course, with iconic producers such as Ravenswood, Ridge, Rafanelli, Biale and more, I knew there were good quality Zinfandels in the market. But as a whole, every time I thought about Zinfandel, I thought about big, jammy, high alcohol wines, some with residual sugar, and ran in the other direction — until now. 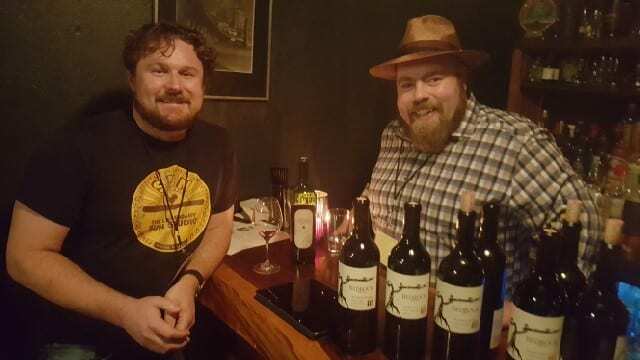 After spending four days immersing myself in Zinfandel at the Zinfandel Advocates and Producers’ ZinEX, I found the pendulum has swung back to the middle. There were so many balanced wines, it’s was time to revisit Zinfandel as a wine to drink. From well-known labels to lesser-known brands, Zinfandel has one thing in common — the winemakers share a love for this temperamental grape that some compared to Pinot Noir. Like Pinot Noir, Zinfandel is a difficult variety to grow. The berries are big and thin-skinned. It is a grape that tends to over-crop, ripen unevenly and easily oxidizes. It buds early, is subject to frost concerns and ripens during the busiest time of harvest, all of which make it a challenging wine to make. Zinfandel is a chameleon variety. It can range from light and elegant to big, rich and fat. But when it is made well, you will find notes ranging from red fruit (raspberry, cherry, pomegranate) to blue fruit (blueberry, boysenberry), white, green or black pepper and spice (cinnamon and clove). From Sonoma Valley, Russian River and Dry Creek Valley, to Napa, Amador County and Yolo County to Paso Robles to Lodi, balanced Zinfandel is being made and expressing where it is from. 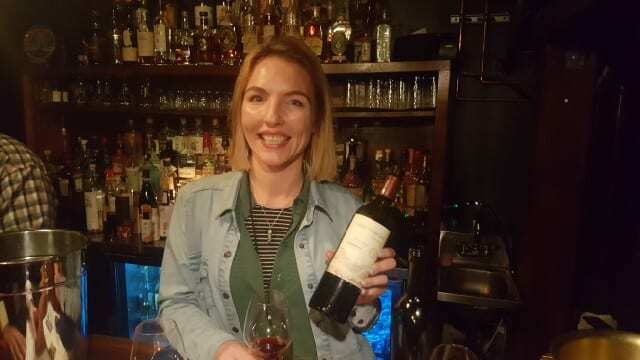 Bedrock 2016 Evangelho Heritage Red, Contra Costa – Bedrock Wine Company is owned by Morgan Twain-Peterson, one of only 45 Masters of Wine in the U.S., and his business partner Chris Cottrell. The grapes come from ungrafted vines planted in the 1890s, and the wine is a field blend of Zinfandel, Mataro (Mourvedre), Carignan, Mission, Alicante and Palomina. The wine has notes of Bing cherry, bramble, wild raspberry and sweet brown spices with fine tannins and medium acidity. Bella Grace Vineyards 2014 Reserve – Bella Grace Vineyards is a family winery started by Michael and Charlie Havill in 2006. Today, they have 20 acres of grapes in Amador County and follow sustainable vineyard practices. The 2014 Reserve is 100 percent old vine Zinfandel, which comes from a heritage vineyard that is dry-farmed and head-pruned. Fifty percent of the wine spends time in new French oak. On the nose, the wine has notes of pomegranate and dark red fruit, and on the palate, the wine has boysenberry notes and bright acidity. Berryessa Gap 2016 Reserve, Yolo County – Located in Winters in Yolo County in the Central Valley, Berryessa Gap consists of 65 acres. The days are dry and warm but high winds come in from the west and winemaker Nicole Salengo is focused on producing high-quality single- varietal wines. The 2016 Reserve is 100 percent Primitivo and is hand-picked, hand-sorted with a submerge cap. Coming from a hot climate, it has dark blue fruit aromas and yet there is a brightness and freshness on the palate. Bucklin 2015 Upper 5th Vineyard, Ancient Field Blend, Sonoma Valley – Bucklin Old Hills Ranch Zinfandel was founded in 2000 in Glen Ellen but the 24-acre Old Hill Ranch has vines dating to 1885. Old Hill Ranch is predominantly Zinfandel but it is a field blend with at least 14 other varieties. This Upper 5th vineyard is the upper 1/5th part of a vineyard that was removed when Highway 12 was built. The wine is a blend of Zinfandel, Petite Sirah, Pelrousin, Carignane and French Colombard and has aromas of dark cherry, blackberry and pomegranate. Cedarville Vineyards 2015 Zinfandel, Fair Play AVA – Located at a 2,500-foot elevation, Cedarville Vineyard is owned by husband and wife winemakers Jonathan and Susan who met in graduate school at UC Davis. Their 15 acres of organically farmed vines are located in Fair Play in El Dorado in the Sierra foothills. The 2015 Zinfandel is 100 percent Zinfandel. It is a young wine with bright raspberry and blackberry notes, white pepper and a touch of perfume. The wine has refreshing acidity and fine tannins. Kunde Family Winery 2014 Heritage Block, Sonoma Valley – Winemaker Zach Long is focused on terroir-driven wines and the 2014 Heritage Blend comes from a new 5½ acre planting with cuttings from the ZAP Heritage lot. The wine has notes of dark red fruit, spice and white pepper. 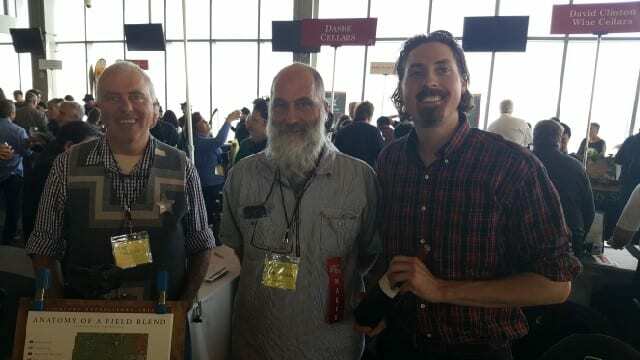 Limerick Lane Cellars 2015 1910 Block, Russian River Valley – Limerick Lane Cellars is owned by fourth- generation winemaker Jake Bilbro. He and his wife purchased the winery in 2011 and Bilbro focuses on balanced and elegant wines that have a sense of place. The 2015 1910 Block is a field blend with dark red fruit notes and on the palate it is bright and fresh with lovely acidity. 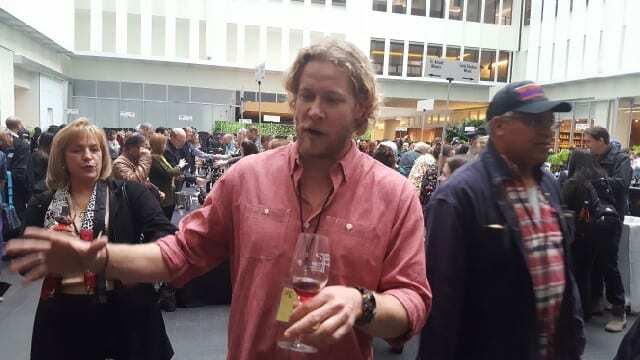 Mike & Molly 2014 Zinfandel, RW Moore Vineyard, Napa Valley– Mike and Molly Hendry make wine from the RW Moore Vineyard in Coombsville in Napa. The vineyard was first planted in 1905 and is the source of one of California’s heritage clones. The 2014 wine has notes of berry fruit, pepper and earthiness. 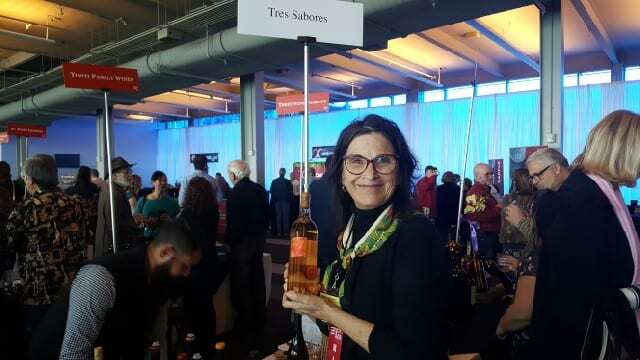 Tres Sabores 2015 Estate, Rutherford — Located in the Rutherford Bench, Tres Sabores is a certified organic ranch owned by winemaker Julie Johnson. The dry-farmed Zinfandel is an elegant, yet powerful, wine with aromas of berries, pepper and spice. 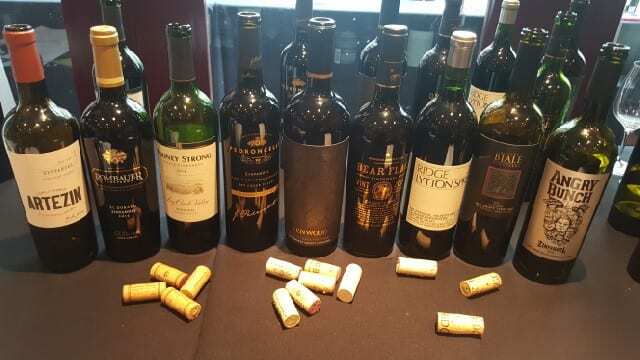 This is just a small selection of the Zinfandels I tried over five days, and each and every one of them made me say that it is time to reconsider Zinfandel. This entry was posted in Wine and tagged Bedrock Wine Company, Bella Grace Vineyards, Berryessa Gap, Bucklin, Cedarville Vineyard, Joel Peterson, Kunde Family Winery, Limerick Lane Cellars, Mike & Molly Hendry, Napa Valley Register, Randle Johnson, Tres Sabores, Wine, ZAP, ZinEx, Zinfandel, Zinfandel Advocates and Producers by Allison Levine.